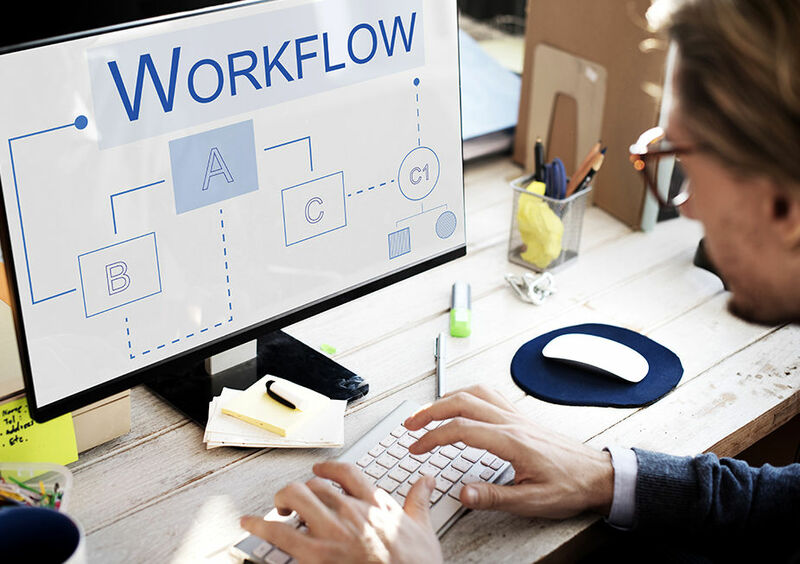 Eliminate manual processes and get your work done faster and collaboratively with ACP’s automations and database solutions for Workflow Management. You will be able to turn emails, notes and tasks into trackable, smoother and a smarter practice. As a result, your clients will get a faster and better service in processes like purchasing, request management, operations, sales, marketing, support, inventory, approval process and more. ACP helps you reduce or eliminate manual processes and inherent errors, also reduce the need of printed forms that go desk by desk and result in expensive delays and files lost. With ACP you will drive the processes across the company configuring stages, steps, transitions and conditions. Employees need to communicate with company generally on a daily basis, to requests resources, get their work done, requests that need approvals by managers or directors. ACP helps to automate these processes, eliminating the paperwork and streamlining your processes. As the work flows across your company during a request, ACP stores comprehensive audit trails regarding who did what and when, generating an activity history for that process. 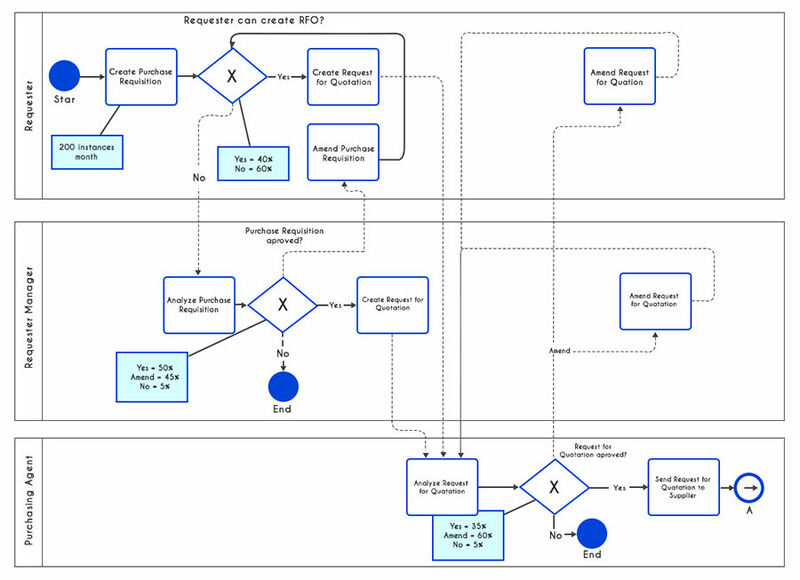 With ACP you can create simple or complex workflows and approval process configured by locations, groups, roles, etc such as: Customer service, IT requests approvers, production order, corporate approvers. Move forward based on one condition or more. You can create templates and configure custom email notifications to notify or request any action from the right approver. ACP keep a full edit and process history and activity log allowing you can see who did what and when. ACP can help to improve your process and eliminate risk of manual errors. We provide training, content, workshops and consulting to give business owners and citizen developers the skills they need to get the most out of a workflow management initiative.